This eBook is approximately 100 pages of information that no one else is sharing. 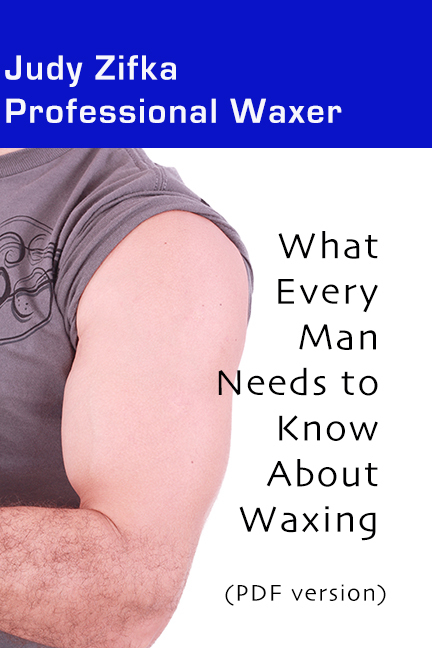 What Every Man Needs to Know About Waxing covers everything from how to find a waxer you can trust, what to expect at the appointment, how to take care of your skin afterwards, and so much more. It even talks about what to do if the dreaded erection happens while getting a Brazilian wax.